Belly dance brought me into the world of some of the brightest, boldest, bravest people I have ever met. 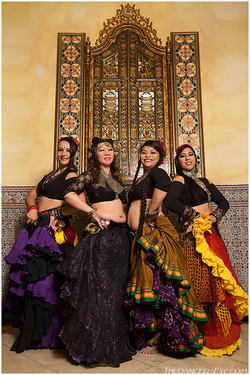 We dance a variety of styles but we enjoy the same things: the laughter, the joy and the support that is inherent to the belly dance community. An occasional martini is a bonus. When I was a baby ATS® dancer with my dance sisters and our teacher Maria Dancer. 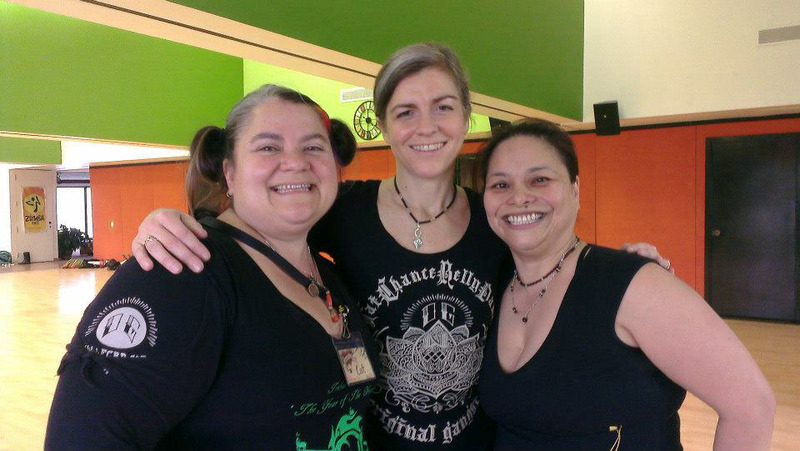 Cat (on the left), Jen and I met at ATS® dance camp (aka General Skills) in April 2013. Cat was a member of the student troupe of Twisted Gypsy. She performed with them at Tribal Fest 2013. She's blogs about dance too. 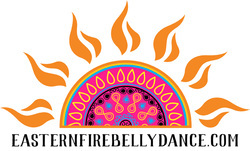 Internationally acclaimed FatChanceBellyDance® Sister Studio from Milwaukee Wisc., directed by Jen Nolan. Rachel Brice, is well, Rachel Brice.